Sound Sessions for Individuals and Small groups are available in Santa Cruz and throughout the Bay area. Book a private Sound Session for yourself or a loved one. 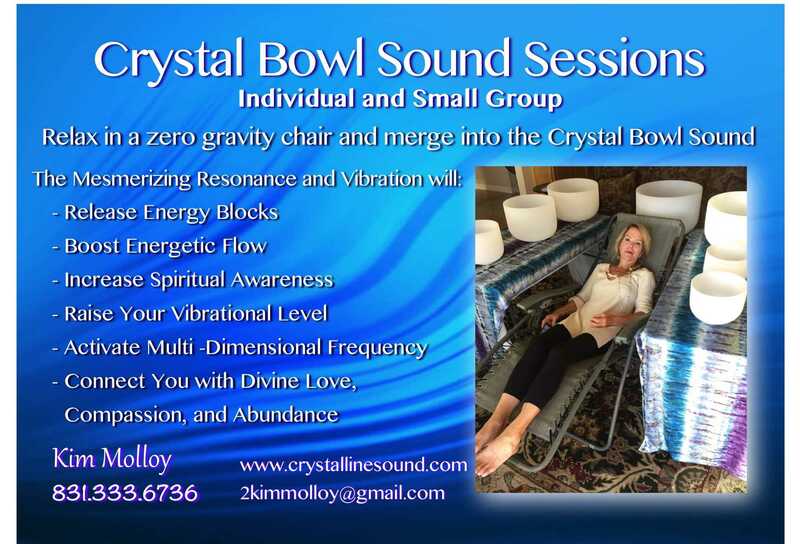 Book a Crystal Bowl Sound Journey for your next event, retreat, or workshop.